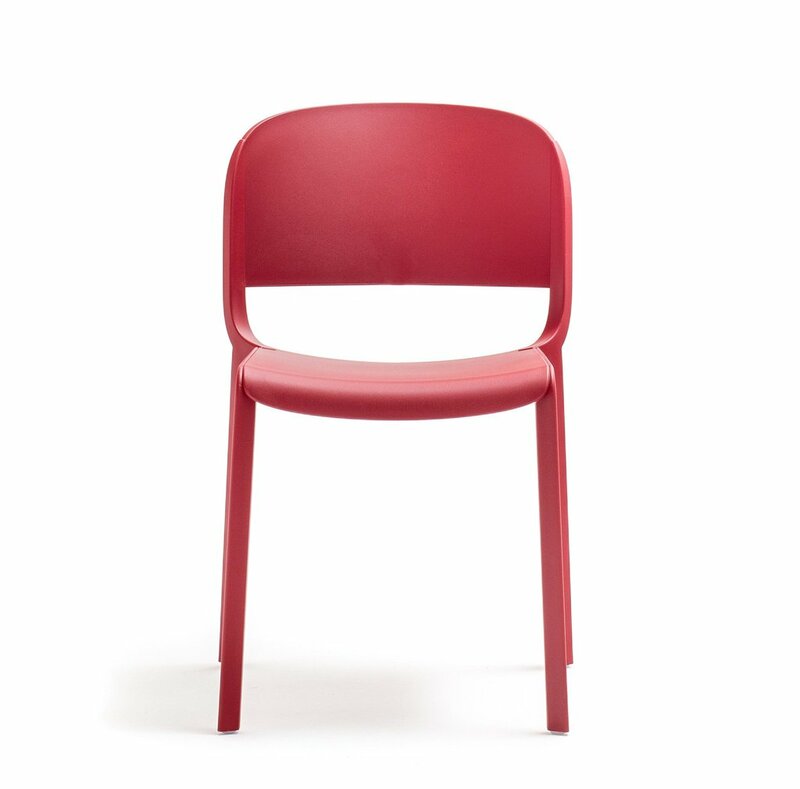 The Dome Side Chair is made of Polypropelene. 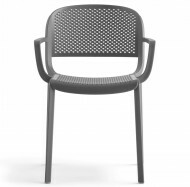 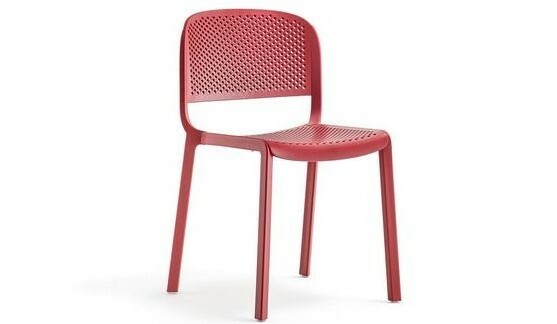 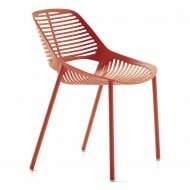 It’s available with Solid or Perforated seat and back. 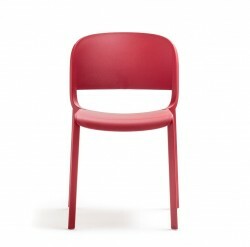 Various colours available. 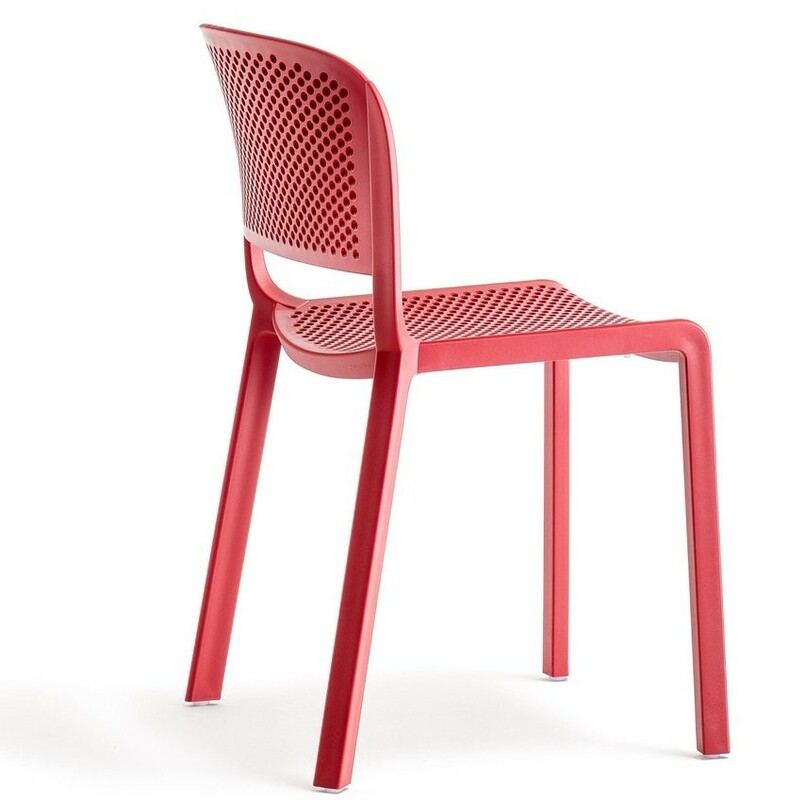 Suitable for outdoor use and Stackable.